Having school off for Thanksgiving is nice, but it can result in bored kids. That boredom can set in before Thanksgiving even arrives! 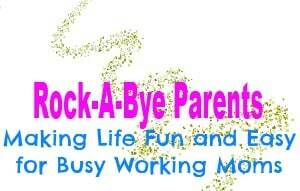 You can save yourself the headache of helping the kids find things to do by having activities ready to go. 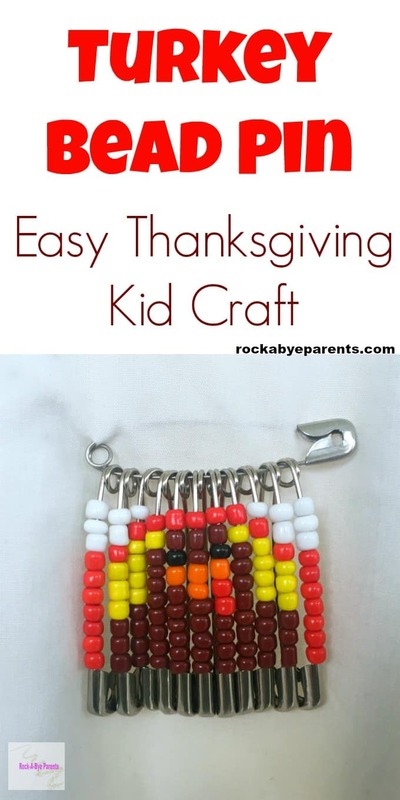 This turkey bead pin is a great Thanksgiving kid craft to add to your list! As a kid Thanksgiving always seemed like a boring holiday to me. Sure it was great to not be at school, but a day sitting around waiting to eat food just didn’t have the excitement of other holidays. I loved making crafts as a kid. In fact I was always asking my mom for craft ideas (oh to have had Pinterest back then!). 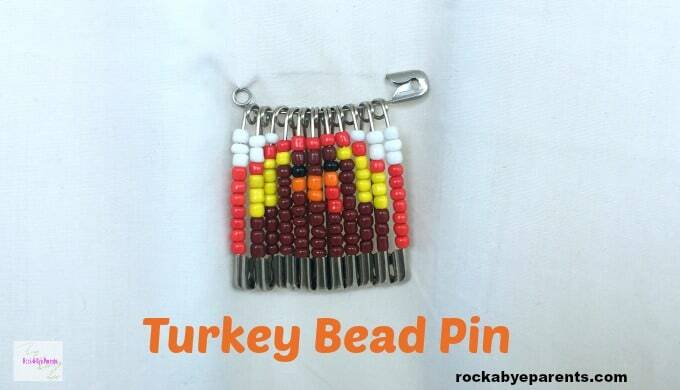 I would have loved making this turkey bead pin during Thanksgiving break to have had something to do. 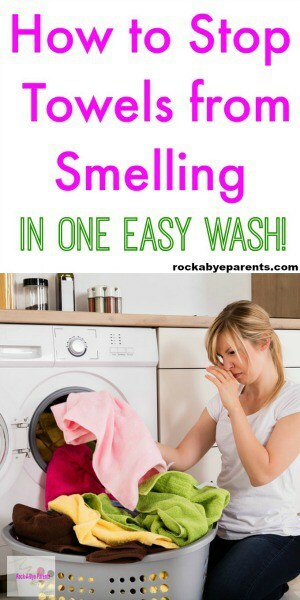 This is also a great activity if you need to keep the kids busy while you make food for Thanksgiving dinner. 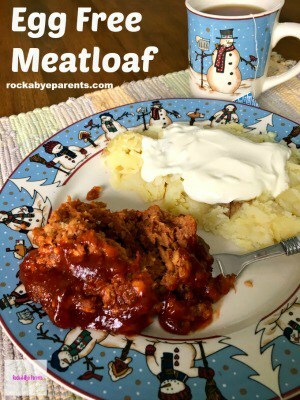 I personally try to make things like Slow Cooker Cheesy Potatoes since they only take me a few minutes to throw together, but sitting quietly and doing a craft on his own is totally not my son’s thing! Although he did like making his Handprint and Footprint Turkey last year, but he would never do it without me. 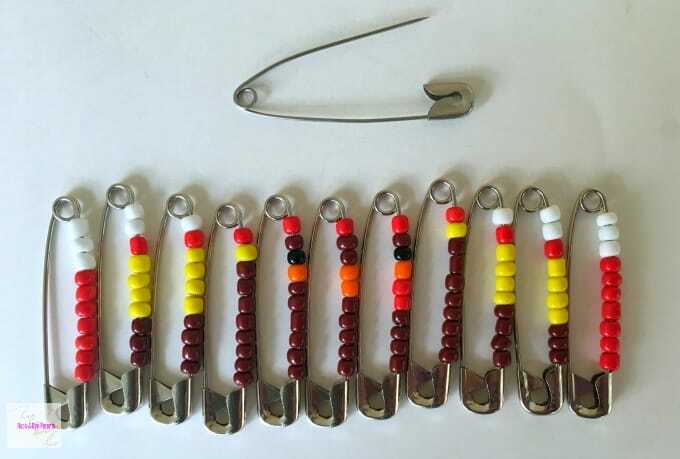 This turkey bead pin is really quite easy to put together as long as you have this pattern. Making the pattern wasn’t nearly so easy, but luckily you don’t have to worry about that. Just a heads up about the seed beads. These beads are quite small. I designed this craft with kids in mind, but it won’t be suitable for all ages. 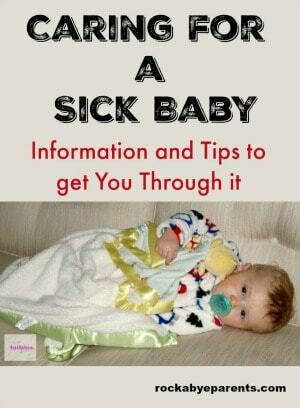 Although since it’s a safety pin craft it’s not really for little kids anyways. Also, be aware that not all seed beads are created equally. Some of mine were bigger or smaller than others, so you might need to play around with the beads you’re using in order to get the design to line up correctly. I personally had to do some work to get the beak on my turkey to line up right. It was way off when I put my pins together. For the bead pin creation process I’m going to discuss the pin going left to right as that’s how I designed it. Plus left to right just feels natural anyways. The pins are almost a mirror of each other, but the one pin on the right with the giblet breaks the pattern. 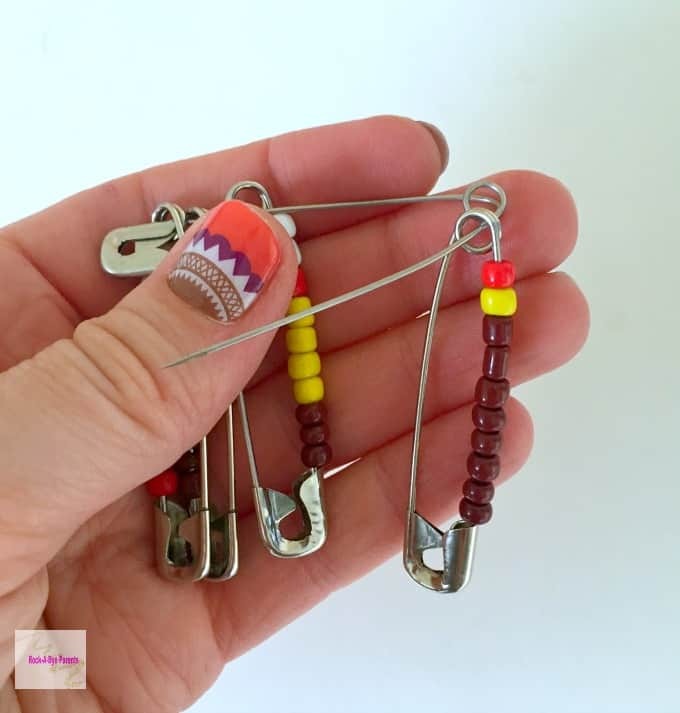 The first thing you’ll want to do is put the beads on each of your 11 safety pins. To do this just open each pin and slide the beads on. When you’ve finished the pin clasp it closed and then set it aside so you can start the next one. I recommend lining them up in a row as you go so they’ll stay in the correct order. That makes things a lot easier later on when you build the final pin. Once all of the beads are on the safety pins it’s time to put them all onto the main safety pin. These final steps are a little tricky, and require some tools, so adult help may be necessary for this last part. To start you’ll need to open up the coil of the main pin. 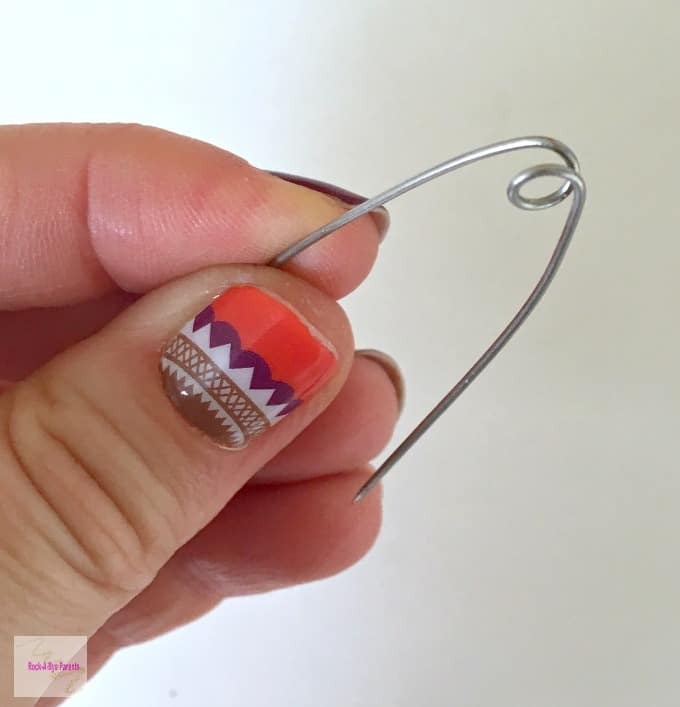 This allows you to slide all of the pins onto the closed side of the main safety pin. I find the easiest way to open the coil is with a thin butter knife. To do this slide the cutting edge side of the knife it into the coil, and gently pull on it to widen the coil. You don’t want to pull it too far open though. Just open it far enough that you can slide the beaded pins through it. Now you’re at the point where you are going to add the beaded pins. You’ll actually start with pin 11 first and then you’ll continue up to pin 1. Otherwise you’ll get a mirror image of what you’re expecting. To slide the pins on start by putting the hole of the beaded pin onto the opened part of the main pin. When you get to the coil you just opened you’re going to continue to slide the pin around it to get the beaded pin to the closed side of the main pin. I’m sure it sounds confusing, and it can take a few trys to get the hang of it, but once you’ve put a few of the pins on it’ll start to go really fast. 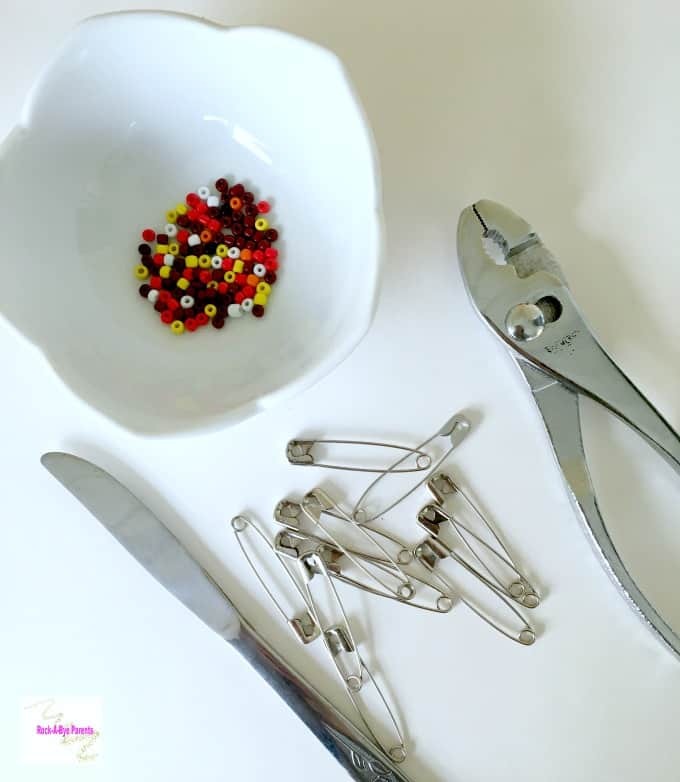 Now, you want to make sure that you slide all of the beaded pins on the same way each time that you add them to the main pin. Otherwise they’ll end up facing in different directions and you’ll have to take them off and put them on again. When I put mine together I always made the beads point right when I started to slide them on. You can see what I mean in the picture above. It doesn’t matter if they face left or right as long as you’re consistent. Once all of the beaded pins have been added all you have left to do is to use the pliers to pinch the coil closed again. This is a simple, but important step. If you don’t reclose the coil your beaded pins will slide around and get stuck in the open coil. 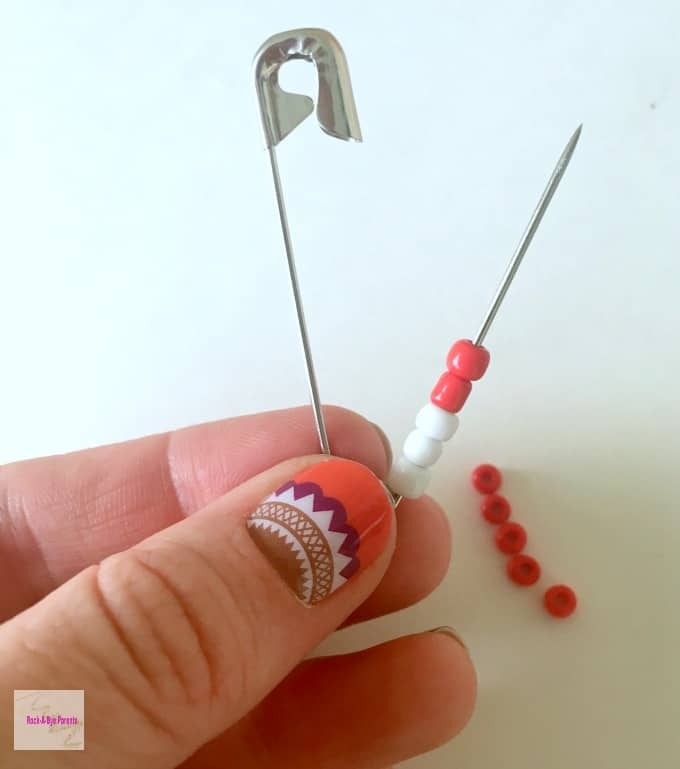 Thanksgiving might not be the most exciting for kids, but with entertaining activities like this turkey bead pin they can have fun things to focus on!